Mr. Robot blew us away last year with its first season, mixing elements of cult classic movies like Fight Club and The Matrix into a new breakout show. So how can USA Network step things up with season 2? 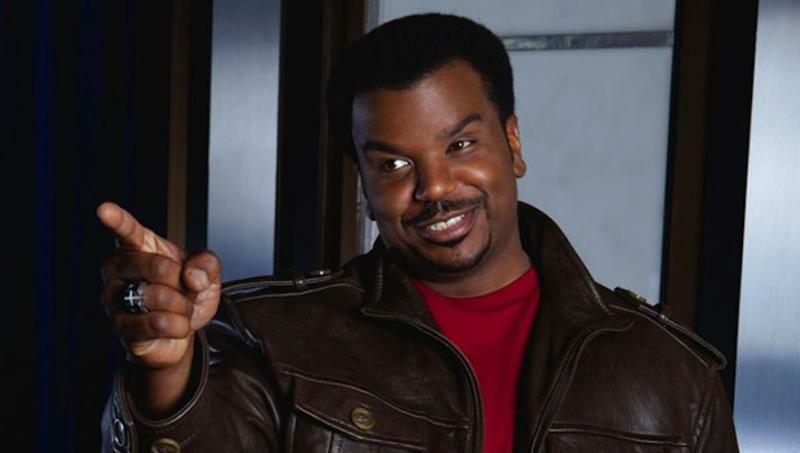 How about throwing popular comedian Craig Robinson into the mix? The network announced the newest cast member this week, along with the news that production for Mr. Robot season 2 has kicked off in New York where the show is mostly set. Robinson will play Ray, a neighbor of the show's main character, Elliot, who reaches out to help "in his time of need." Robinson is probably best known for his role on The Office as warehouse manager Darryl Philbin. He's also starred in a handful of raunchy comedies, including This is the End, Hot Tub Time Machine and Hot Tub Time Machine 2. We're excited to see the comedian take on a more serious roll, though hopefully he'll also be providing some comic relief. USA also recently announced that rapper Joey Bada$$ and actor Chris Conroy are joining the cast as well. Additionally, two recurring guest stars from season one, Michael Cristofer and Stephanie Corneliussen, will return this year as series regulars. Mr Robot returns to TV this summer and we can't wait to see where the unpredictable series picks up after season one's climactic ending.